Supply & Installation Air Conditioning Newry Belfast and Northern ireland wide. Whether you own a bar, pub or a restaurant or commercial business, air conditioning equipment can make the difference to the level of comfort your staff and customers feel. 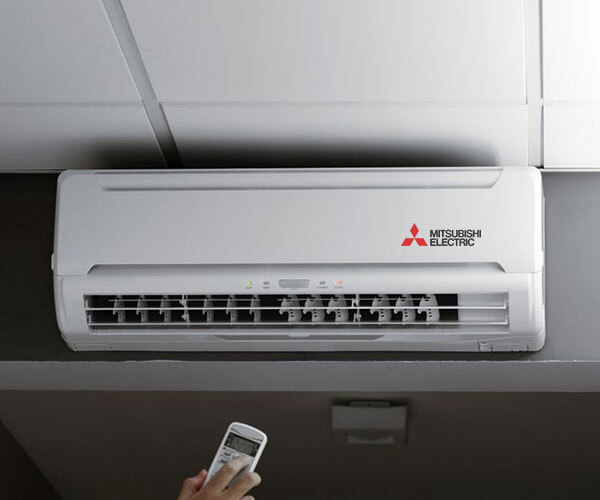 With many years of experience in the refrigeration and air conditioning industry, East Coast Cooling can supply and install a wide range of air conditioning systems and equipment. We Supply & Install Air Conditioning Newry, Belfast and Northern ireland wide. We can advise you as to the right system for your business and offer a free site survey help assess your requirements. Our highly skilled are conditioning engineering are dedicated to meeting deadlines. We are flexible and we can work around your business hours ensuring minimum disruption.